iQ-ROUTER has been developed for teleradiology use with the purpose of accelerating the transmission of DICOM compatible image data by sending it in a compressed format. Thus, extensive data transmissions can be achieved even using low cost narrow bandwidth connections. 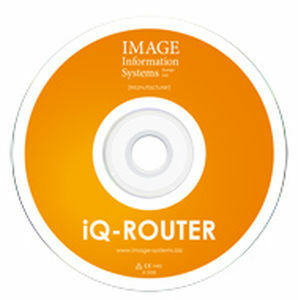 The software supports virtually all DICOM image formats and transfer syntaxes which makes the iQ-ROUTER exceptionally versatile.